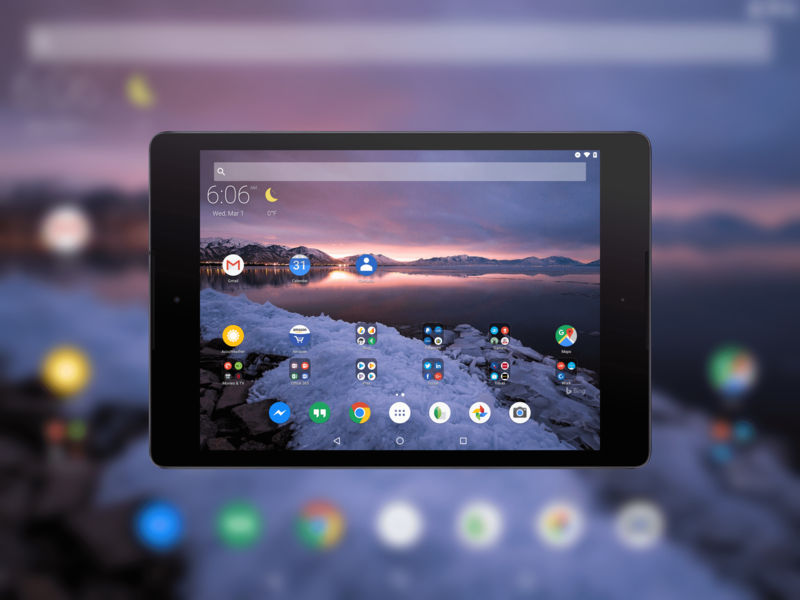 Last month I told you about the latest beta of Microsoft’s Arrow Launcher bringing support for Android tablets. That support is now official. The latest update to the popular launcher is rolling out in the Play Store now and with it comes support for tablets along with a handful of other updates & tweaks. The support of tablets is something that long time Arrow users have requested of Microsoft as it gives a uniform experience across their devices. Along with with, Arrow Launcher also supports horizontal layout for your apps page from the app drawer. This is primarily aimed at tablets and it is an option that needs to be enabled. The backup & restore feature also has more backup options available. It still backs everything up to OneDrive but you can now have it save things like SMS messages too. The utility page, something that was introduced in the last update to the app, can also be configured in this new release. You can show it or hide it as well as chose if you want the card to be transparent or white. For those who may have tried Arrow Launcher in the past, the utility page is now where you find things like your recent contacts, your recent documents and other information. These all use to be separate pages in the launcher so having them all in once place makes life a bit easier. If you have Arrow Launcher installed on your phone, you should get the update to the latest build over the course of the next few days. Unless you are in the beta, you will need to go to the Play Store to install it on your tablet.